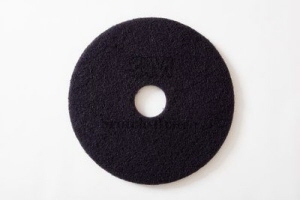 3M™ 7300 High Productivity Stripping Pad Black is the most aggressive stripping pad. Resists loading and clogging. 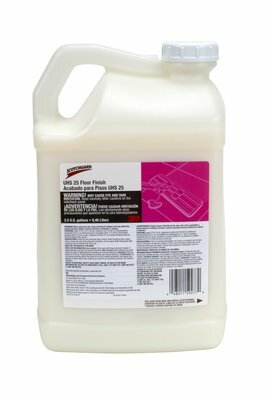 For fast removal of old floor finish, dirt and buildup. 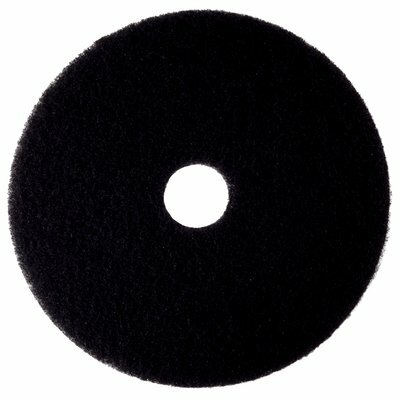 Unique, open web construction allows stripping solution to flow through pad to rinse out dirt and reduce loading for increased pad-to-floor contact resulting to more effective and efficient stripping. Equipment Type: Rotary or Automatic Machine Speed: Low Speed, 175-600 RPM. 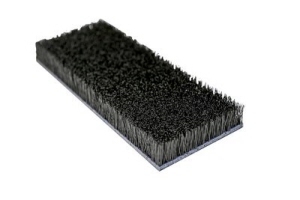 3M ™ Doodlebug General Purpose 4020 Brush is nonabrasive, long-lasting polypropylene bristles effectively clean surfaces such as tile and grout in bathroom, shower and kitchen areas, and concrete, brick and raised circular pattern rubber floors. Scotchgard ™ Low Maintenance 25 Floor Finish 9.4L is special 25% solids formula for maximum shine and durability. It is designed for high traffic areas that are frequently burnished. 3M Scotch-Brite High Shine Floor Pads - Purple for floors with medium shine in good initial condition. Cleans and polishes floors to a brilliant gloss finish. 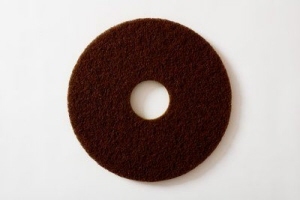 3M Scotch-Brite High Shine Floor Pads - Sienna for worn and dull floors in poor initial condition. Cleans, conditions and polishes to a medium shine. Double-sided to reduce costs and material usage.